Self-assembly robots and smart toys are great for introducing and teaching children the basics of coding. It’s a hot area at the moment, especially with Nintendo Labo coming soon, but here we have British outfit BinaryBots and their animal-themed programmable robots. Todd and Chris play with the smart pets. The team at BinaryBots have a range of robotic toys starting with straightforward cardboard-based models through to more complex creations using the Totem construction kits. There are crabs, spiders and tortoises, each will unique actions. 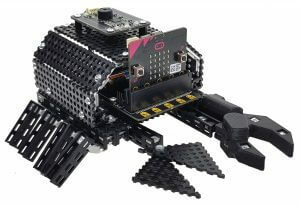 The robots can be connected up to a BBC micro:bit computer for coding and programming. Children can code their robot and to see how it responds to light and other stimuli. The cardboard-based robots are available now with the new Totem-based ones arriving in April. They’re priced at GB£40 / US$55 for the cardboard models and GB£60 / US$80 for the Totem, though you’ll need to buy your own micro:bit for the latter. Lego have a history stretching back to the 1930s and for the last few decades, Lego has run an education program to bring Lego to the classroom in relevant way for all levels of schooling. Nick learns from Leisha Hoot about Lego Education and how it gets students interested in science. At CES, Lego announced Lego Education WeDo 2.0, an elementary level STEM program that uses robotics to work with children in science. Through Milo, a small robotic rover, it gives them experience of programming, sensors and motors. It’s all very easy to use partly because children are already familiar with Lego bricks, but Lego has taken great care in designing the software too. In addition, WeDo 2.0 is going to be part of the First Lego League. The WeDo core set starts at around US$160 and is available now. Nick DiMeo is a video producer at F5 Live: Refreshing Technology. 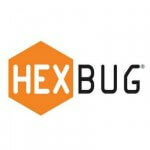 My children love their Hexbug Nanos and I doubt a few days go past without the distinctive buzz and rattle of the bugs banging round their habitats. It’s amazing what a fairly simple machine can get up to and the entertainment it brings. Their motion is surprisingly realistic too. 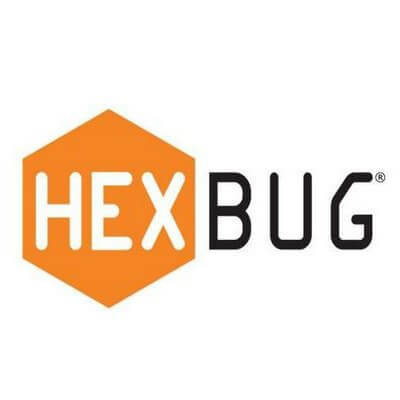 Older children and grown-ups will enjoy Hexbug’s more advanced robots, in particular the Vex Robotics Ant, a remote controlled robot with an autonomous mode. In the latter function, the Ant will use its bump sensors on the head and tail to veer away from obstacles and generally scurry about, scaring household pets. 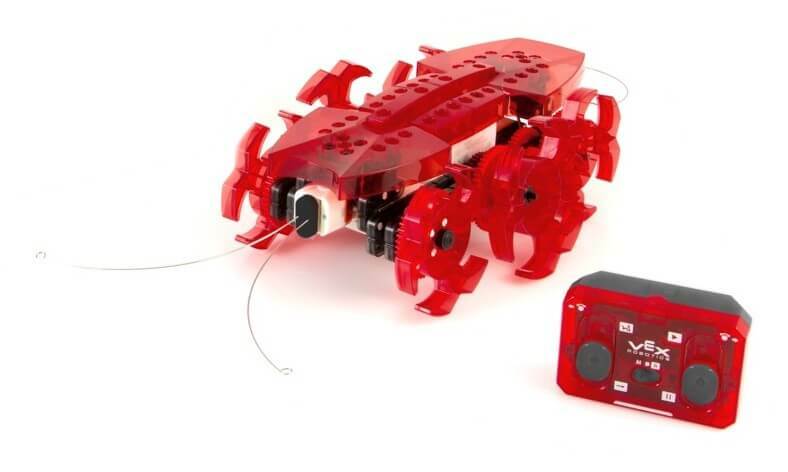 The Ant has over 60 programming variations that can be adjusted using switches on the robot so it’s quick and easy to see the changes in behaviour without having to learn any programming. Assembly is required with 150 snap together pieces but that’s half the fun! 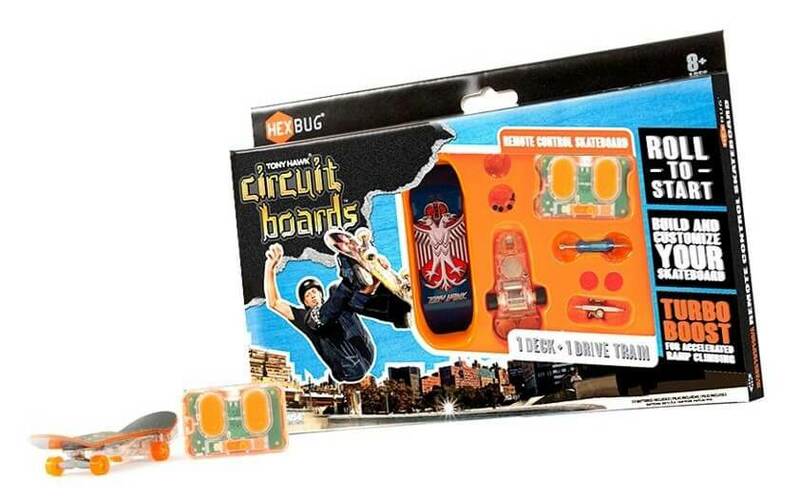 The Hexbug range has moved into fingerboards too, with the Tony Hawk Circuit Board. That’s their pun, not mine. 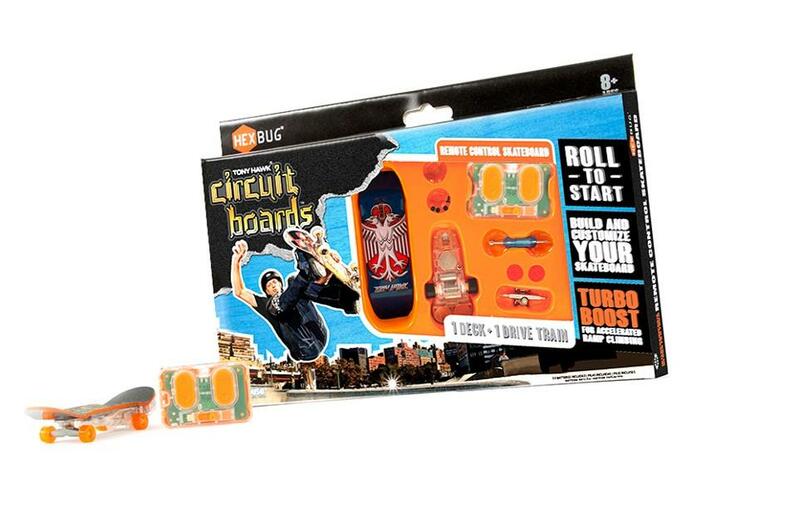 This set comes with a power axle and remote control to drive the board round the skate park. 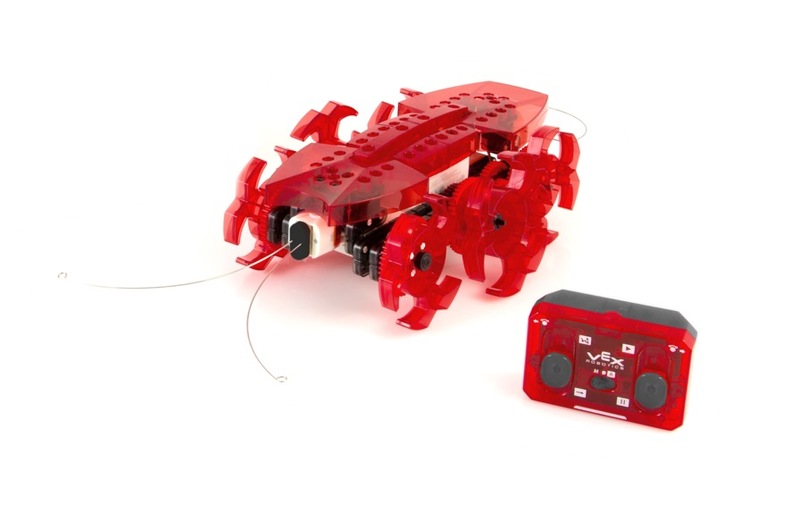 Available from major toy retailers everywhere, the Vex Robotics Ant has an RRP of GB£49.99 and the Tony Hawk Circuit Board comes in at GB£14.99. Definitely good gifts for Fathers Day – if my wee ones are reading, I’d like an Ant please. 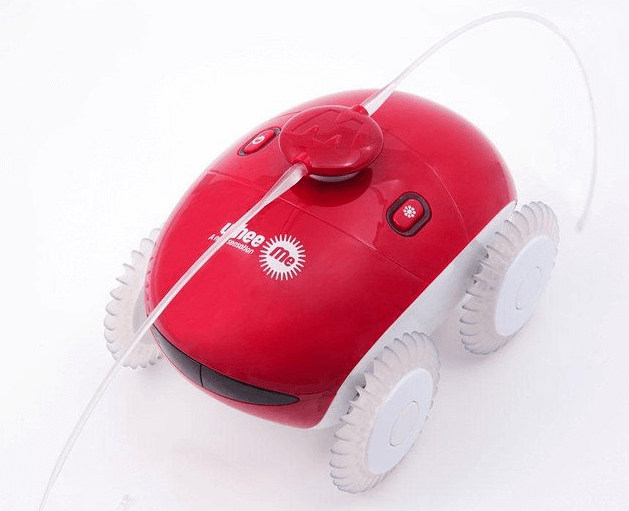 We’ve all dreamed of owning our very own robot. Imagine, having a mechanical friend who’s always there and won’t mind when you tell it to fetch another cold drink from the fridge. Well, those robot dreams are quickly becoming real thanks to the efforts of companies like Meccano. 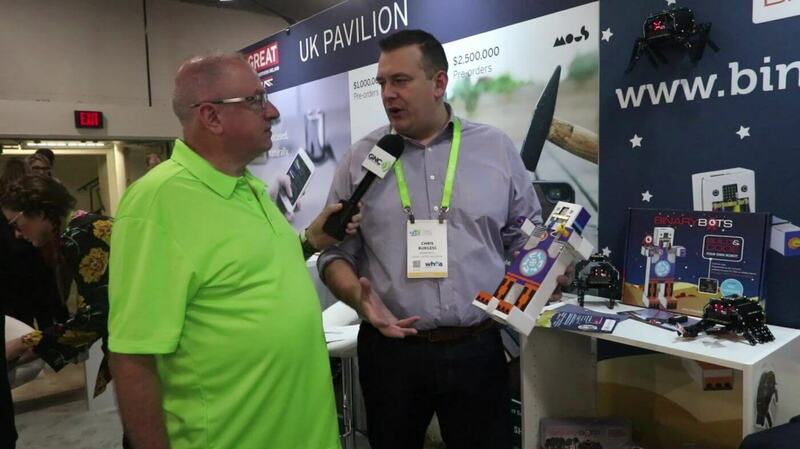 Nick had a chat with Fraser from Meccano. Fraser explained that many people are probably already familiar with the Meccano brand, as it was known as Erector for many years in the U.S. He also gave details on an incredible new product, the Meccanoid, that Meccano will bring to stores in August of this year. 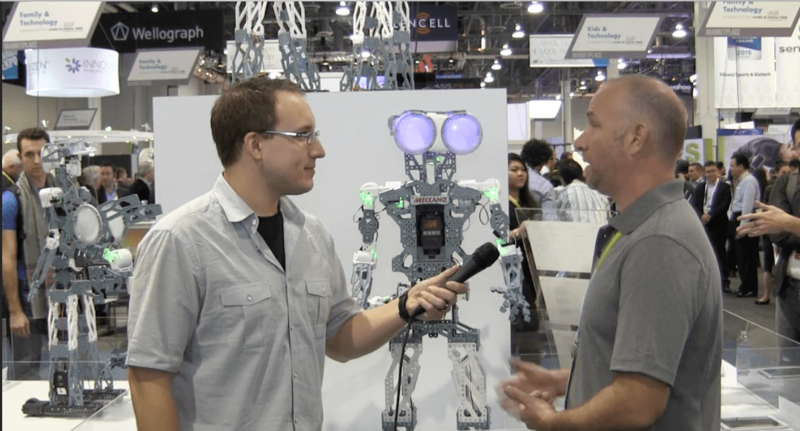 Meccanoid is a four-foot tall humanoid robot that’s built from an easy-to-assemble kit. Once constructed, users can program Meccanoid by using a simple “record-and-playback” system built right into the bot, or via bluetooth-connected smartphone, or USB-connected computer. The potential of Meccanoid is endless as the kit can be broken down into a number of configurations, limited only by the imagination of the builder. 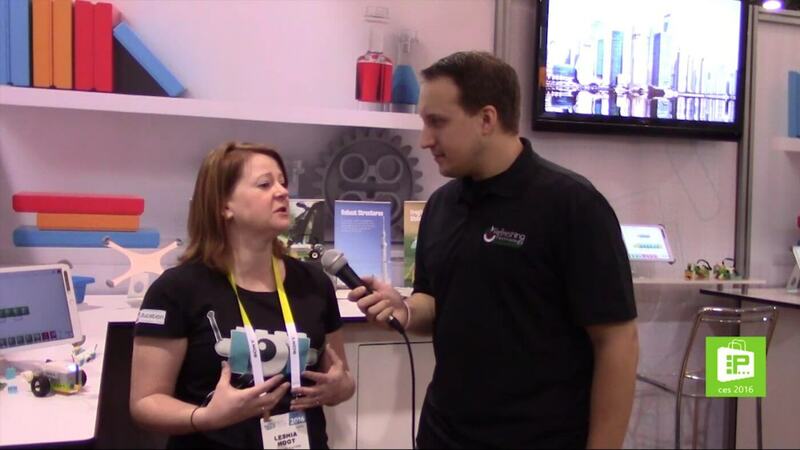 Interview by Nick of F5 Live: Refreshing Technology for the TechPodcast Network. The Maker Faire “is the Greatest Show (and Tell) on Earth – a family-friendly showcase of invention, creativity, and resourcefulness, and a celebration of the Maker movement. It’s a place where people show what they are making, and share what they are learning.” I attended the Mini Maker Faire in San Luis Obispo, California this weekend. It certainly lived up to its description! There were plenty of robots to be seen. Many of them were accessible to the people who attended the Faire and who wanted to control them for a little while. Adults and children were handed controllers and given brief instructions on what to do. There were two robots that had been designed to shoot flying discs into the air. 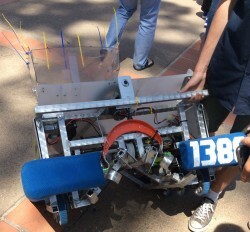 The one in the photo was created by the Arroyo Grande High School Eagle Robotics FRC Team 1388. Students controlled the robot and fired off flying discs to a small crowd of boys and men who hoped to catch them. The Maker Faire had a 3D printer that was on display as it created plastic lizards. A second 3D printer, at a different booth, was set up to offer people the opportunity to have their head and shoulders scanned. That 3D printer would then create a bust of the person. There also was a demonstration set up by a man who had figured out how to use solar power to cook bacon! I had a lot of fun at the Maker Faire in San Luis Obispo, California. It was the first time I attended one of these, and I would like to see more. You can find out if there will be a Maker Faire near you by checking the list on the Maker Faire website. The mechanised carnage and wanton destruction of Battlebots and Robot Wars is great fun but you need some serious robotics chops to build that level of machine. 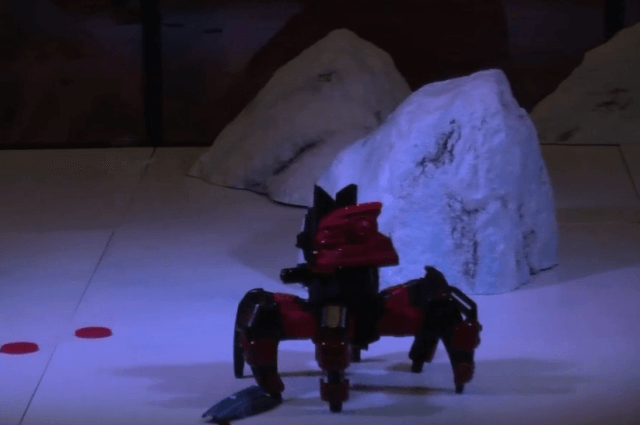 The Attacknid is an affordable toy alternative from from Combat Creatures – Andy McCaskey finds out more. 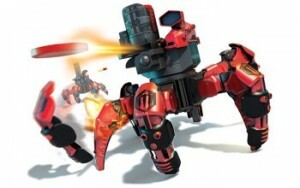 The Attacknid is a remote-controlled insect-like robot with a modular gun that fires discs or balls. The premise is simple…you and a friend (or friends) control the robots, shooting at each other’s machine. Three hits to the “battle brain” of the robot and it’s dead. Lots of fun and I can imagine this will be a great Christmas present. Available in the UK now and will be coming to the USA in the fall for around $100. 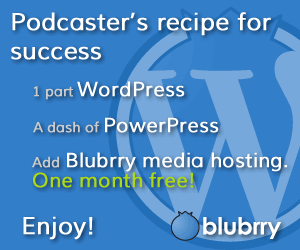 Interview by Andy McCaskey of SDR News for the Tech Podcast Network. There’s nothing quite like a really good massage to relax and remove all the stress from your body but few of us have a masseuse on hand, Jeffrey excepted. The WheeMe Massage Robot from Dreambots might be able to help with this problem, as Jeffrey Powers finds out from Cobi. The WheeMe is a small massage robot that runs over the back of a person lying down to give them a massage. Completely autonomous, the WheeMe uses tilt sensors to ensure that it doesn’t fall off and it has a couple of programs for different types of massage. The WheeMe uses vibrations, wheels and the long fingerettes to give different sensations. Available now in a choice of red or blue from retail stores worldwide and online for around $100 (or €70). Additional accessories are coming soon. 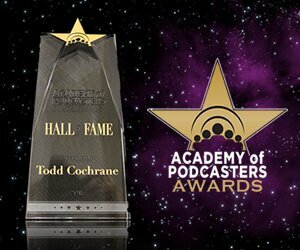 Interview by Jeffrey Powers of Geekazine for the TechPodcast Network. Robyn must have the best job in the whole of CES!